Please complete the enquiry form below for your fishing package experience with Clearwater Island Lodge. We will contact you to discuss all your requirements either via email or telephone. We pride ourselves with a very quick 48hrs response time to all enquires, so if you have not heard from us within this time frame something must have gone terribly wrong with our communication services. Clearwater Island Lodge would really appreciate if you could bring this to our attention asap either by calling or resending us your email so we can find a solution to this error. Your trip enquiry is very important to us and we don’t want to leave you wondering what has happened. For general accommodation or cultural tour enquiries contact us here. 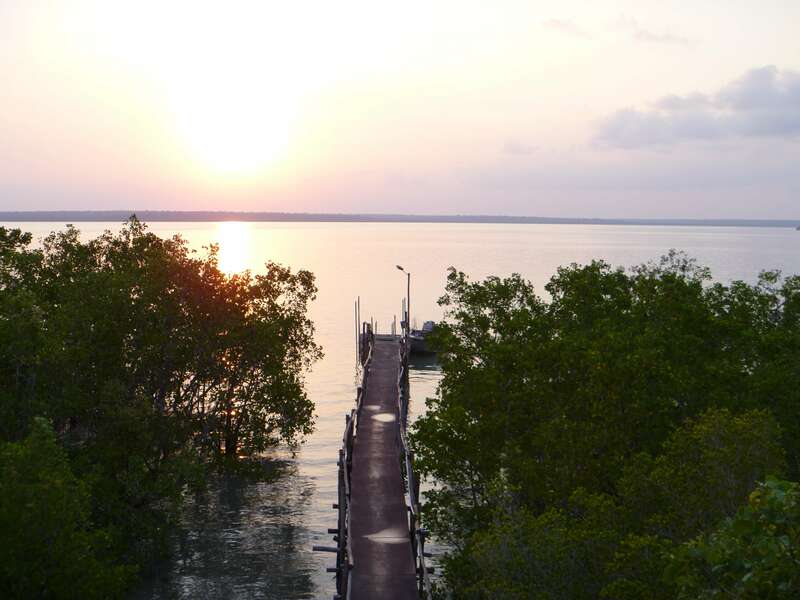 Clearwater Island Lodge is renowned by many as being the top Sport-Fishing lodge in Australia, with our reputation stretching throughout Indonesia and other parts of the southern hemisphere for barramundi fishing and deep sea fishing. © 2019 Clear Water Island Lodge.